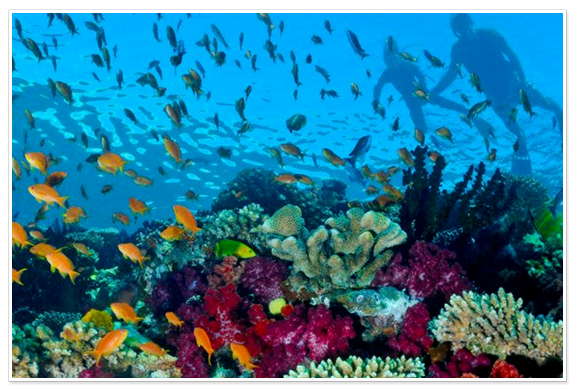 Dive or Snorkel the world famous Rainbow Reef and help the Mission! Scroll down to learn more about our Dive with a Mission program. 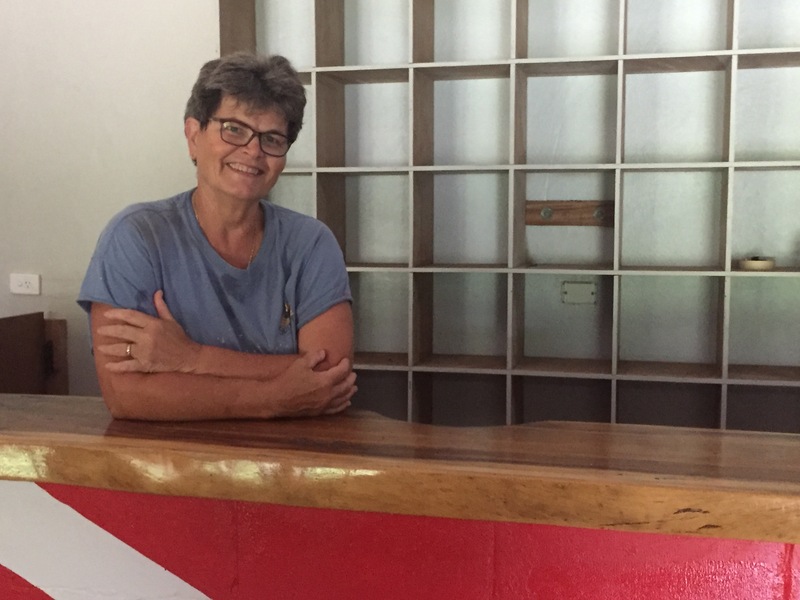 Heading the project, Certified Dive Instructor and retired biology teacher, Christine Ploetz. 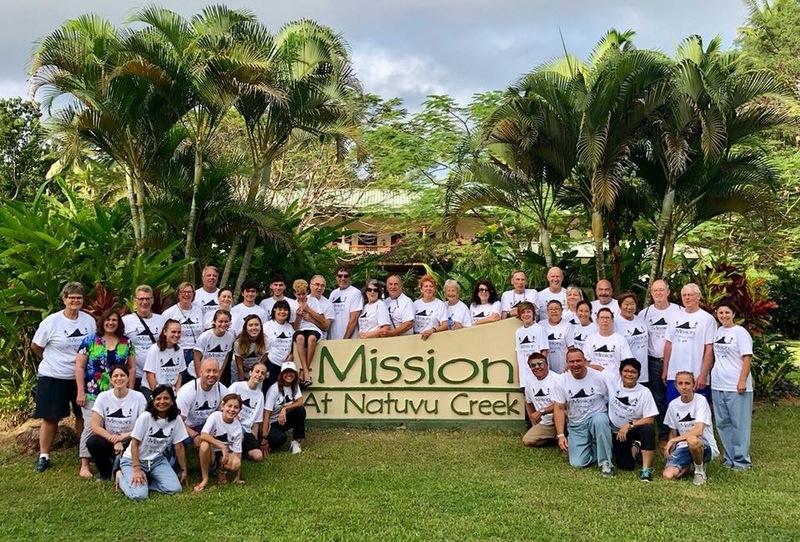 The Mission at Natuvu Creek is situated on 750 acres and encompasses an extinct volcano that reaches an altitude of 1,200 feet, rain and bamboo forests, and the beautiful clean ocean shores of Buca Bay. It lies on the eastern coast of Vanua Levu, Fiji’s 2nd largest island. Built to serve the rural people of Fiji, the Mission at Natuvu Creek offers an expanding array of medical services, health and wellness education, development of jobs and grass-roots industries, engineering, and assistance with education from pre-k through high school. Finally, the Mission serves as a base for visiting individuals, families, university students and teams seeking to serve the people of Fiji and enjoy Fiji’s unspoiled beauty. 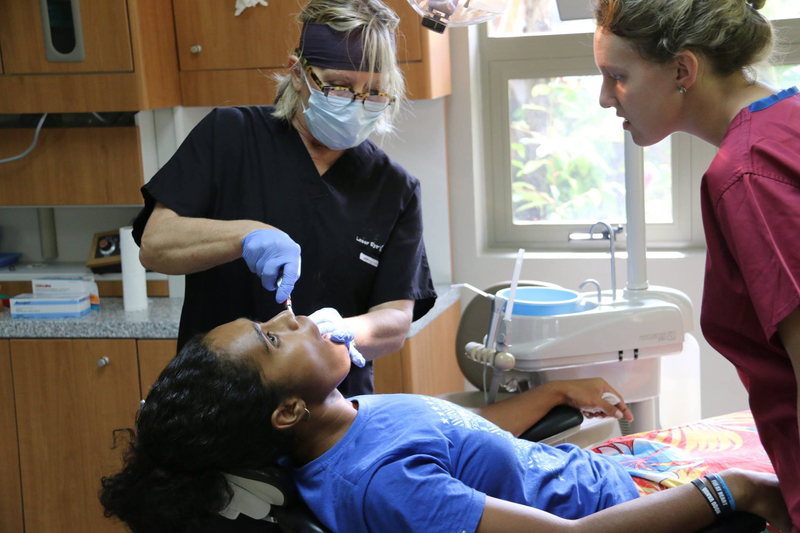 Over 300 volunteers a year visit the Mission to provide free medical and dental services to the impoverished people of the island. Volunteers also help to teach health and nutrition education, bring clean water sources, build homes and school programs, and offer other assistance. The Mission at Natuvu Creek is a non-denominational faith-based 501(c)(3) nonprofit organization. We are seeking assistance with an exciting new project that will help support our medical mission and allow us to be educators and protectors of the ecology of the beautiful Rainbow Reef. Installing a fully functioning dive shop on property will give the Mission the ability to offer snorkel and dive services to visiting volunteers and island guests. Be a fundraising arm for our medical mission to continue to provide much-needed medical and dental supplies, equipment, and medication to the needy of the islands. Be a center for study for visiting researchers and students who have an interest in biology, ecology, and protecting the environment. Be a destination for programs that support divers with disabilities. We hope you will consider supporting this important project… and we would love to have you visit the Mission! Please visit our website at www.natuvu.org for information about the Mission or scheduling a visit.